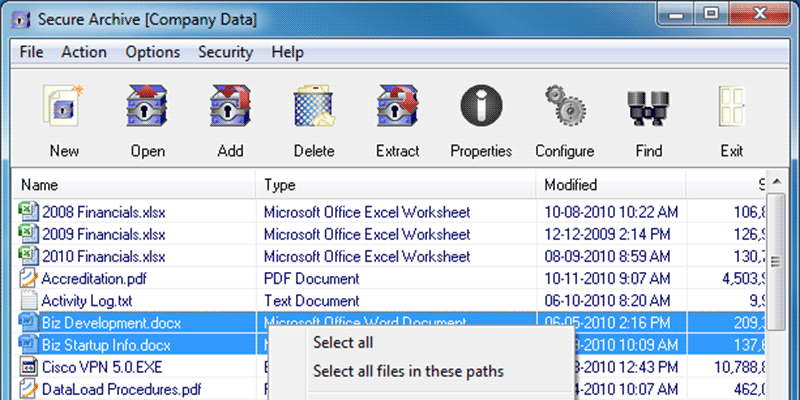 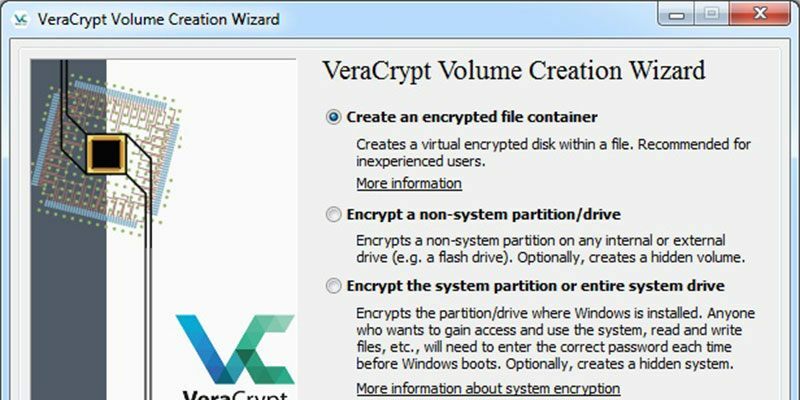 VeraCrypt is a free open source disk encryption software for Windows, Mac OSX and Linux. 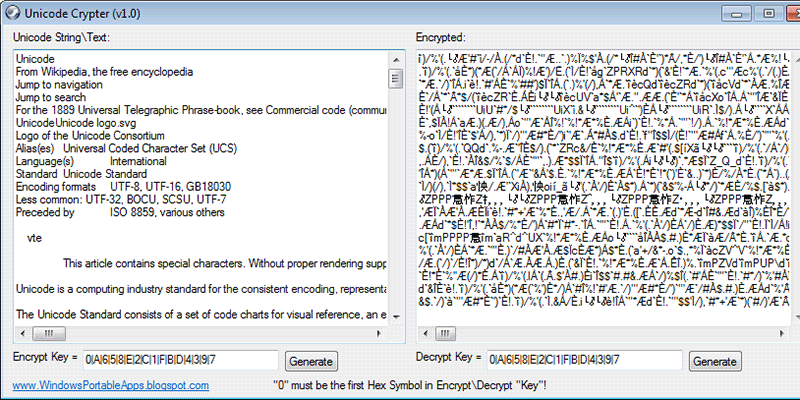 Brought to you by IDRIX and based on TrueCrypt 7.1a. 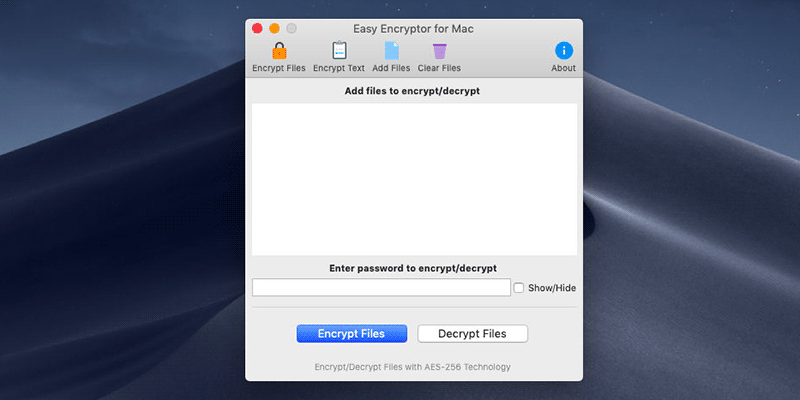 It helps you create virtual disks that are encrypted so your data is safe and secure. 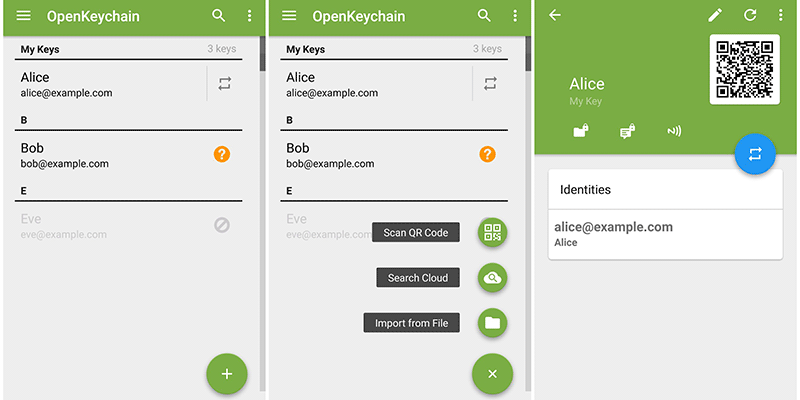 Provides plausible deniability, in case an adversary forces you to reveal the password.